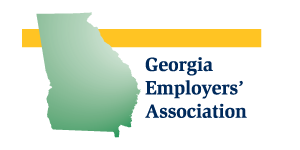 Georgia Employers’ Association is our members’ “go to” source for HR information and help. Member benefits include HR Answers Now!, a valuable online resource for news, useful tools, and legal and regulatory compliance information and BizLibrary, with over 6000 training courses in their online catalog.  Each year we publish our Georgia Wage and Salary Survey, with salary information for over 90 job descriptions. 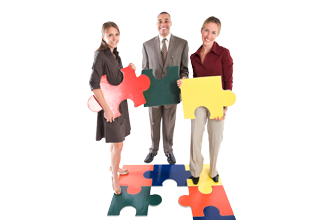 Members also gain access to direct assistance with handbook development, employee surveys, and benefits analysis.